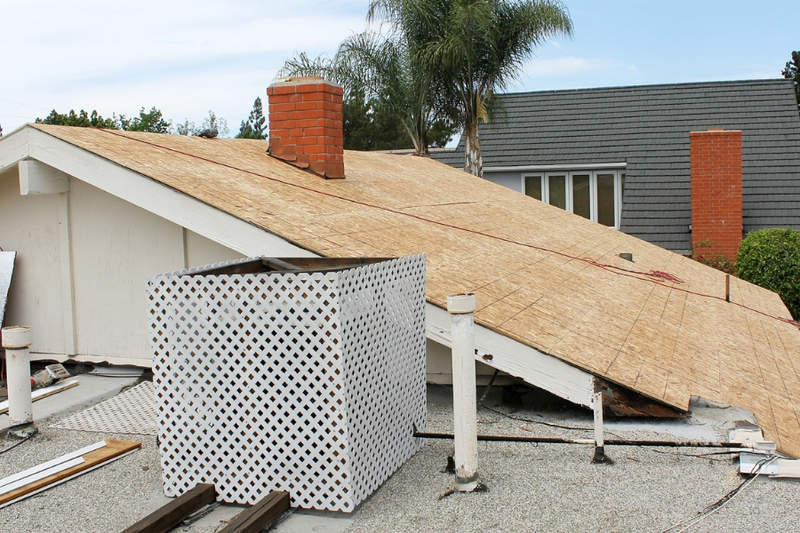 There are many things that can go wrong with your home’s roof. From wildlife that wants to scurry about on the roof to natural disasters that can cause damage on your home’s roof. 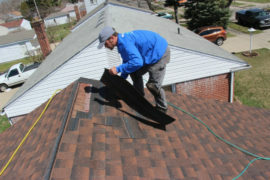 Being able to get the roof repaired and back to normal quickly is a must to protect your home. 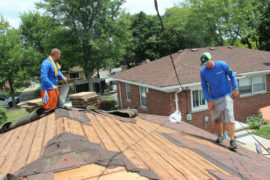 One of the best ways to deal with problems on your home’s roof is to have a qualified roofing company in Dearborn Michigan make repairs. And if your roof has a warranty that is attached you may not be responsible for the repairs. Roof warranties are now given to many home owners for decades and can help you continually protect your home from weather elements and damages. Understanding the warranty on your roof is key. In this article we’ll discuss roof warranties and what you should look for in your home’s roof warranty. The most basic form of protection for your roof is the manufacturer’s warranty. Lasting up to 30 years after the installation, this type of warranty only covers defects resulting from the manufacturing process. In some cases, it’s hard to confirm whether a problem arose due to a legitimate manufacturing defect or some other issue. Moreover, the monetary value of a manufacturer’s material warranty is based on the materials only; it does not account for the cost of labor. It’s important to note that not all roofs come with this type of warranty. More often than not, you’ll have to hire a manufacturer-certified contractor to be eligible. At the end of the day, a manufacturer’s material warranty is generally considered the most basic form of protection. Two of the most popular roofing material manufacturers in Michigan are GAF and Owens Corning. Both manufacturers have excellent warranties on their products. Similar to a manufacturer’s material warranty, a system warranty covers both the material and the workmanship. 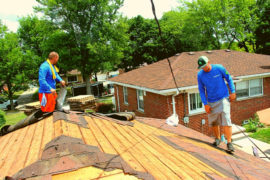 If the roof contractor in Dearborn Michigan installs the roof incorrectly and your shingles start to fall off after the third year, this warranty will cover the cost of repairing them. The contractor, however, is still liable during the first couple of years of the warranty. Depending on the terms of this type of plan, warranty typically only covers the cost of workmanship a few years after the installation. If there is damage stemming from non-manufacturer parts (i.e. the gutters), the coverage will not go into effect. A system warranty is certainly a step up from just a manufacturer’s warranty and is best suited for more expensive roofing jobs. Sometimes getting a system warranty would require a properly licensed roofer to initially install the roofing and specific materials may need to be used. The last roofing warranty is a workmanship guarantee. 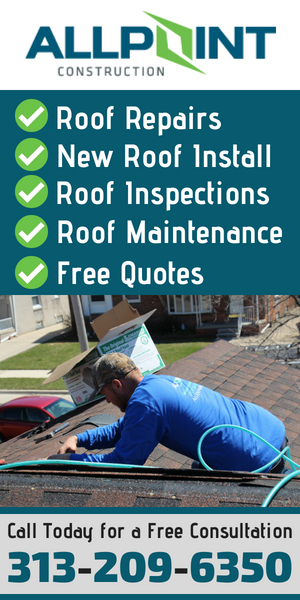 As the name suggests, this warranty comes from the contractor and covers the work they did on your roof. Depending on the length of protection, a workmanship guarantee may overlap with a manufacturer’s system warranty. Unlike manufacturer warranties, this coverage is short-term (usually up to five years). It’s almost unheard of to see a lifetime workmanship guarantee. Since the manufacturer’s system warranty doesn’t cover the workmanship until a few years after the initial installation, this guarantee is good to have so there are no gaps in protection. You should carefully review this guarantee beforehand to makes sure you’re aware of any exclusions. If you’re in the market for a new roof, make sure to consider a warranty to back your investment and protect the value of your home. 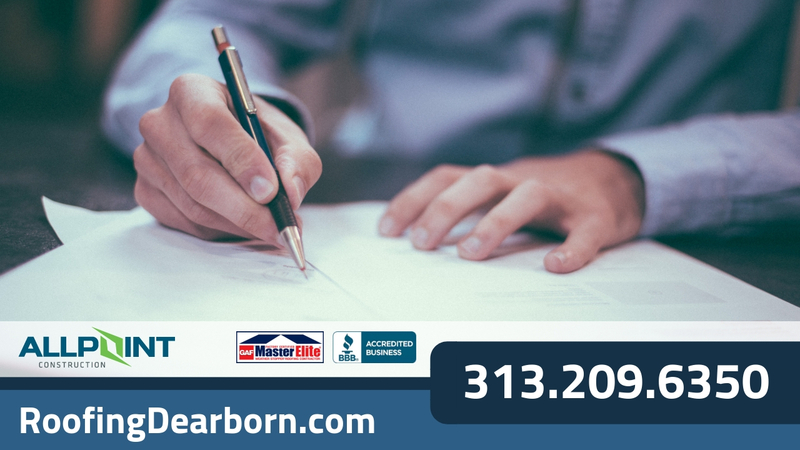 For a free estimate, call Roofing Dearborn today at 313-209-6350.